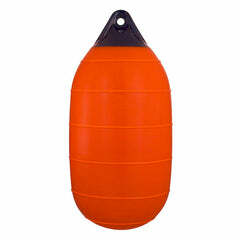 HL or high liner, low drag buoys or fender as they are often referred to are designed to reduce drag in strong current waters. 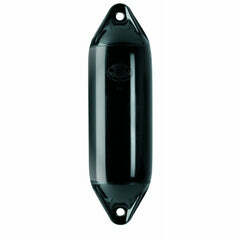 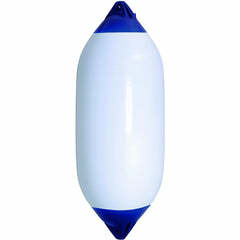 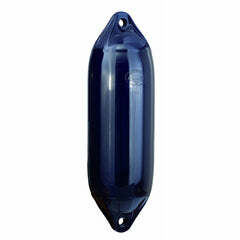 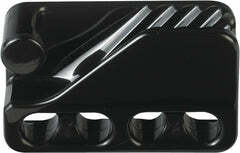 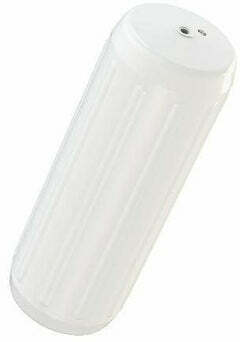 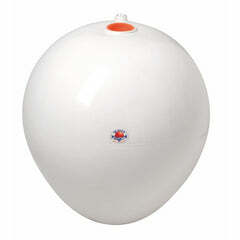 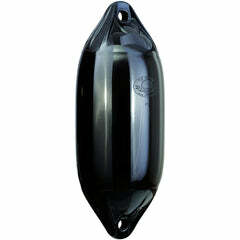 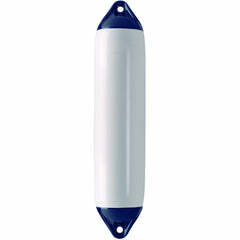 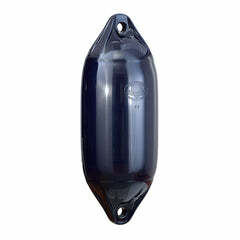 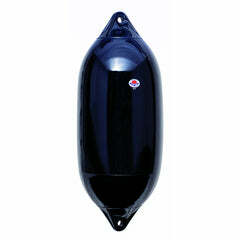 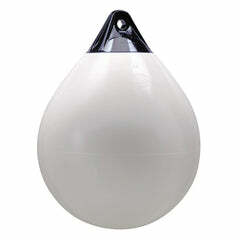 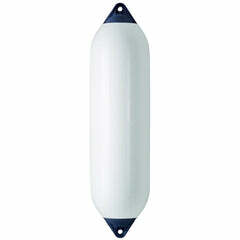 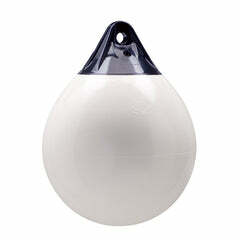 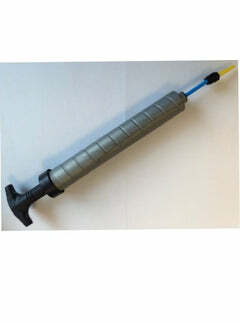 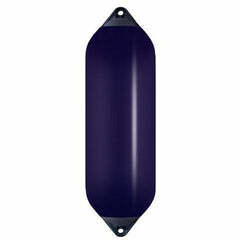 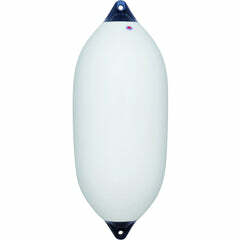 They are also ideal for use as a fender on boats which have a low freeboard due to their design. 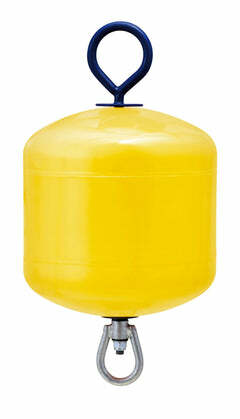 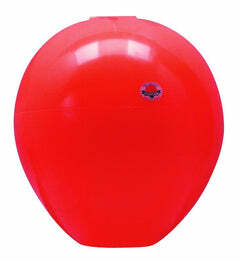 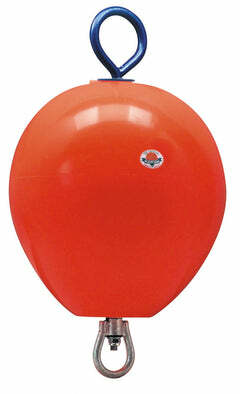 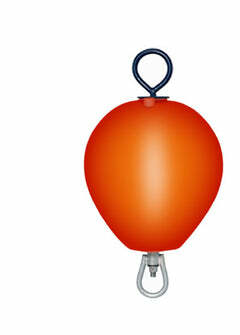 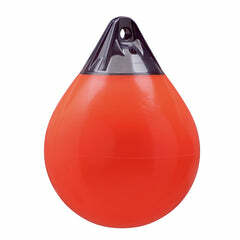 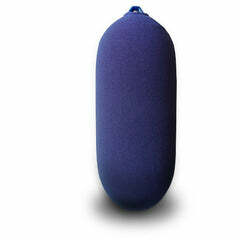 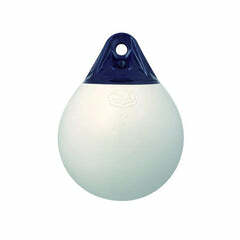 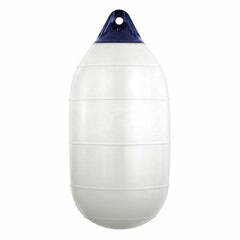 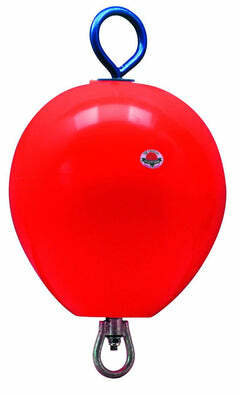 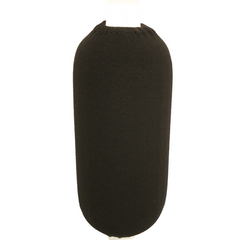 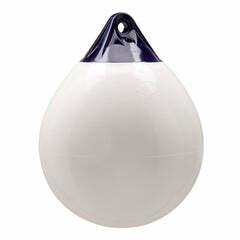 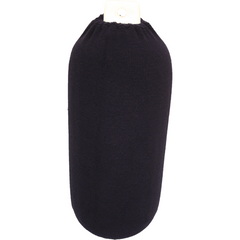 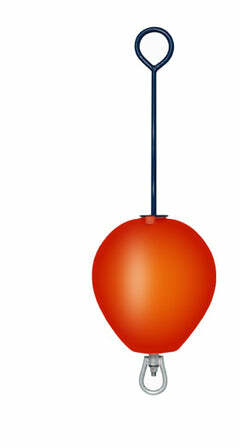 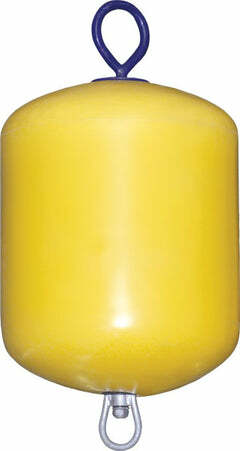 Produced by the original Polyform in Norway the low drag buoys offer exceptional quality and drag resistance, used by commercial fishermen in inshore and offshore environments.